Your commercial trucks carry the entire weight of your business and you need them up and running. 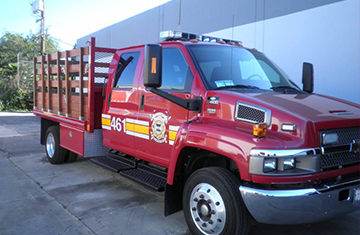 When it comes to your custom commercial trucks, you won’t trust them to just any shop you come across. 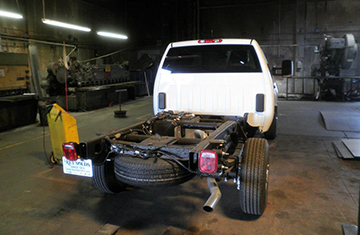 When your commercial truck body is damaged, dented, or dinged, it devalues your asset and shortens its effective life. When your rig is on the side of the road instead of working for you, you need Martin’s Quality Truck Body in your contact list. 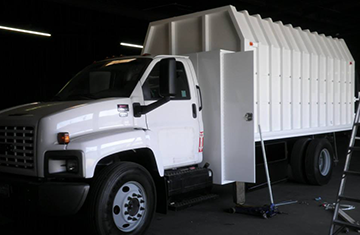 They specialize in servicing aluminum trucks, flatbed trucks, stake bed trucks, and dump body trucks in Los Angeles County. 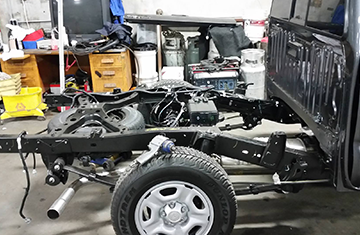 Whether you need aluminum truck service, custom trucks, or commercial truck repair, the team at Martin’s Quality Truck Body can get you in, get you out, and get you going.